Most practices outsource their transcription or payroll services to well known outsourcing companies for many beneficial reasons. But, when it comes to outsourcing Revenue Cycle Management services you may think twice if it is going to be worth it or not. Having immediate access to the financial performance of your practice rather than waiting for a couple of days or even weeks to assess the results and compile reports is quite daunting. If you have easy access to data real-time you will not miss out on any valuable information and also quickly identify any AR issues and deal with it before it’s too late. 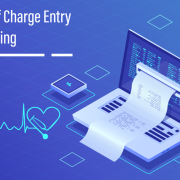 Many practices face shrinking collections and the two main reasons for it are decreased payment from insurance firms and coding and billing inefficiencies. To completely understand the problem and create a report on the analysis of procedures, requires a lot of time and money. When you outsource your RCM services, the professionals will help quickly identify the issues and give you appropriate solutions as well. When it comes to any healthcare service, complying with the mandatory acts and regulations is a must. 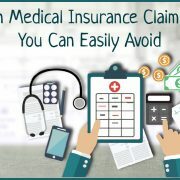 Some practices find it difficult to do so which is when they can outsource their RCM services to experts who can tackle any issues without complications. Compliance and regulatory issues can be taken care of experts which practices may not have in-house. When you rely on your in-house staff to take care of a number of roles and functions, there will definitely be reduced revenue collections. In case one employee is not coming in to work, it will be very difficult to find a substitute in a short time which can lead to decrease in overall cash flow. 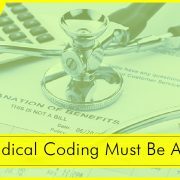 Trying to find skilled resources who are familiar with the complexity of billing and coding in a short time is very difficult. 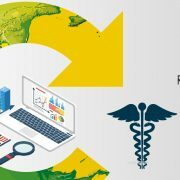 To maintain clinical quality and operating efficiency, outsourcing your RCM services will be the best option. Managing administration as well as maintaining a good standard of patient care can be very time-consuming. Building doctor-patient relationships or manage relationships with other partners or hospitals is also a lot of work. 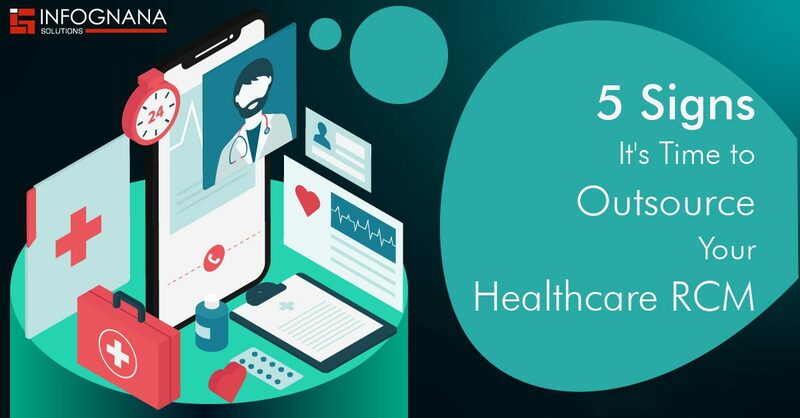 Thus, finding a way to re-balance your workload by outsourcing RCM services will benefit you to keep up the quality care provided. Is your practice facing these issues? Then it is high time you outsource RCM services to experts like Infognana Solutions and reap the long term benefits like optimize revenue and improve workflow.